This fruity, dark amber-colored vinegar balsam ripens in oaken barrels, impregnated by the fresh Alpine air. 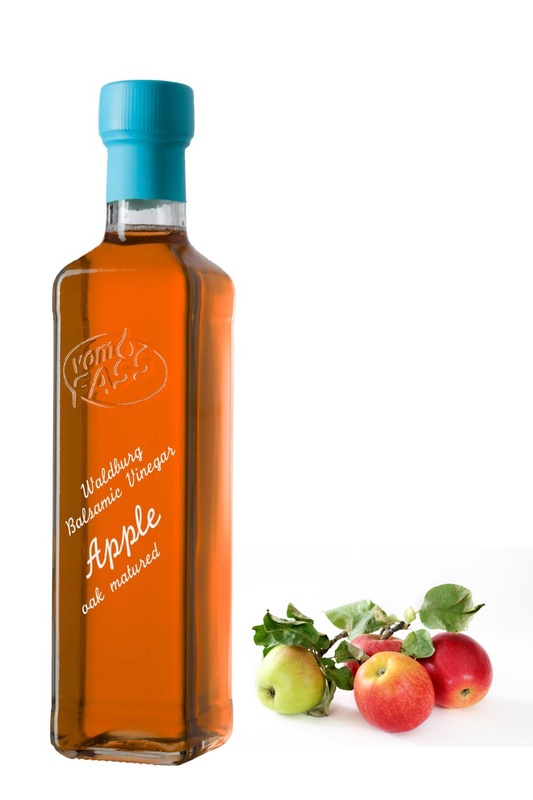 Produced according to the company’s own recipe of thickened apple juice and apple vinegar. Our advice: Enjoy it with mineral water for a wonderfully refreshing drink.